Choose from avocado oil, coconut oil, EVOO or castor oil. Oils should be cold pressed, unrefined or virgin. 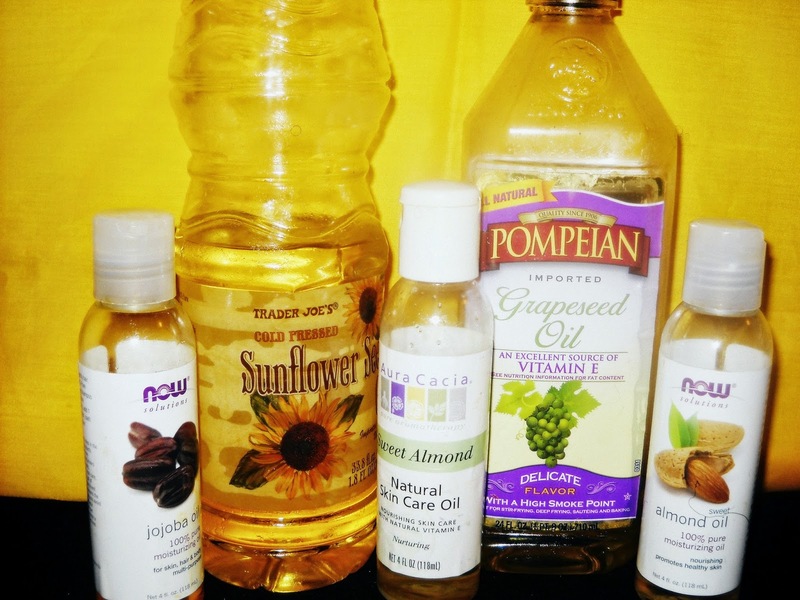 All suggested oils with the exception of castor oil are penetrating oils, they create no buildup. Measure out 1 tablespoon of oil at a time. Daily application of oils makes it easier to untangle you hair come wash day. Dehydrated hair stays hard, requires moisturizer daily, does not hold definition well and breaks easily upon manipulation. Dry hair forms single strand knots easily and tangles excessively. 3. You expect Afro curly hair to be 100% tangle free! Type 4 Afro hair can rarely be combed through without curls being intertwined. Styles such as two strand twists and braids can be achieved without completely untangling the hair. A comb does not always have to glide through your Afro hair, especially when it is shoulder length or longer. Make changes today so you can enjoy easier untangling sessions and shorter shampoo times. 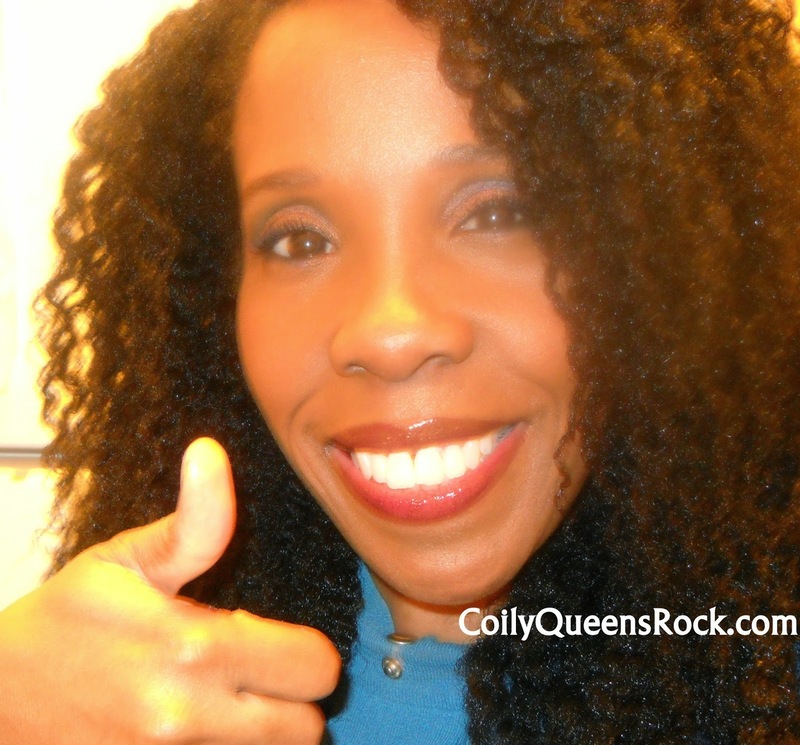 Following the CoilyQueens Regimen consistently reaps you shorter detangling times. Untangling, cleansing and deep conditioning should not take longer than 1.5 hours. Ohhhhh! So I don't need to detangle my hair completely because there's no such thing! Omg good to know!